Canada is picturesque with beautiful lakes, breathtaking scenery and offers many exciting vacation options. If you are planning a trip to Canada, we recommend taking advantage of the warm summer temperatures and touring the Lakes and Channels of Canada by Sea-Doo. Sea-Doo watercraft are not only perfect for playing on the waters but also for touring and taking in the sites and scenery. 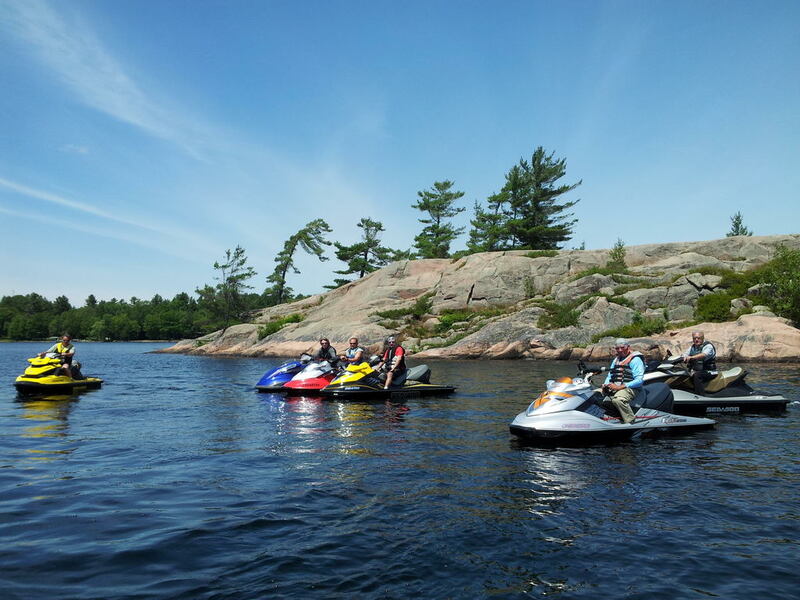 If you are interested in touring Canada by watercraft, we suggest you visit Sea-Doo Tours. They can be found on the web at http://seadootours.com/. The company is run by touring enthusiasts and the vehicles of choice, Sea-Doo of course! Most of the tours are between 80 and 130 miles and there are tours available for any level of rider –novice to advanced experienced riders. 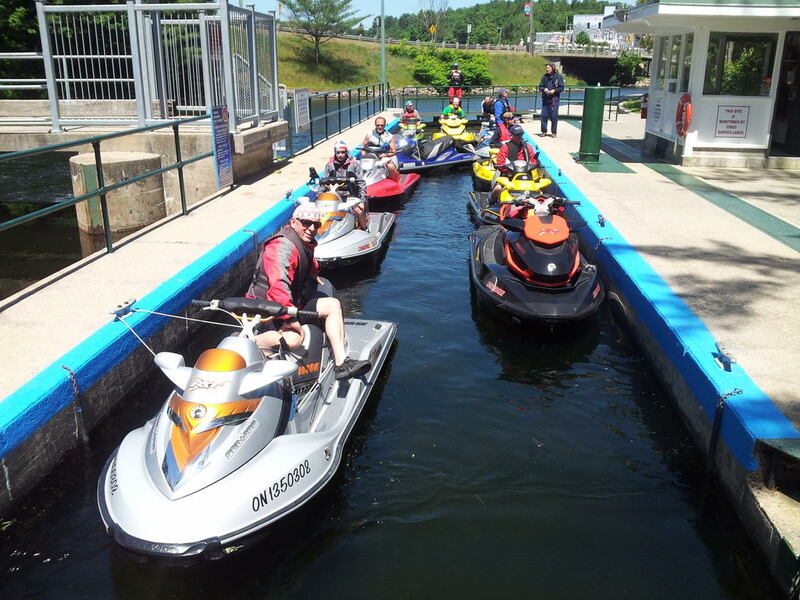 If you are planning a trip to Canada, this is one of the best ways to experience Canada by water….and enjoy the comfort and quality of Sea-Doo watercraft. Have fun and Bon Voyage!